Boys Varsity Football · Sep 29 Boys Varsity Football defeats Silver Bluff 10-0. Boys Varsity Football · Sep 22 Saluda Varsity Football falls to Southside Christian 30-17. 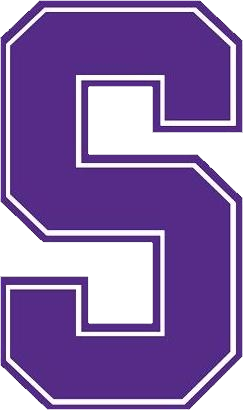 Boys Varsity Football · Sep 8 Saluda defeats Pelion 31-14 in Varsity Football.